In addition to guest posting on the UpCity blog, Something About Marketing is featured as one of the Top Digital Marketing Agencies in Los Angeles . Check out their profile here. 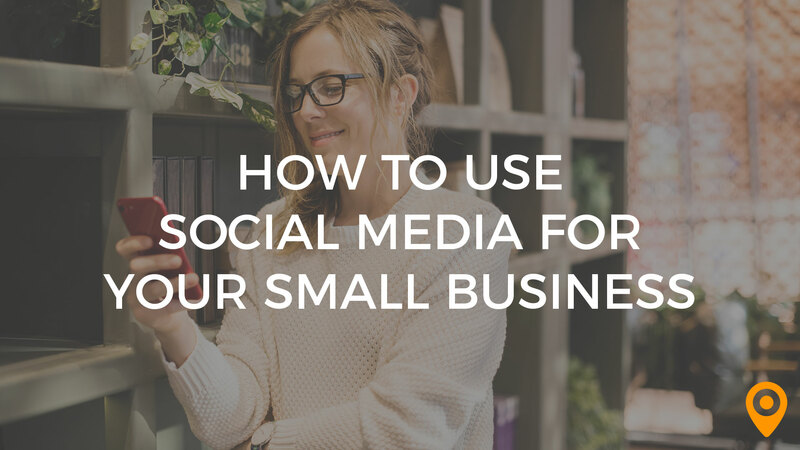 Are you an ambitious small business owner looking for a simple, fool-proof and effective strategy to build your social media presence? 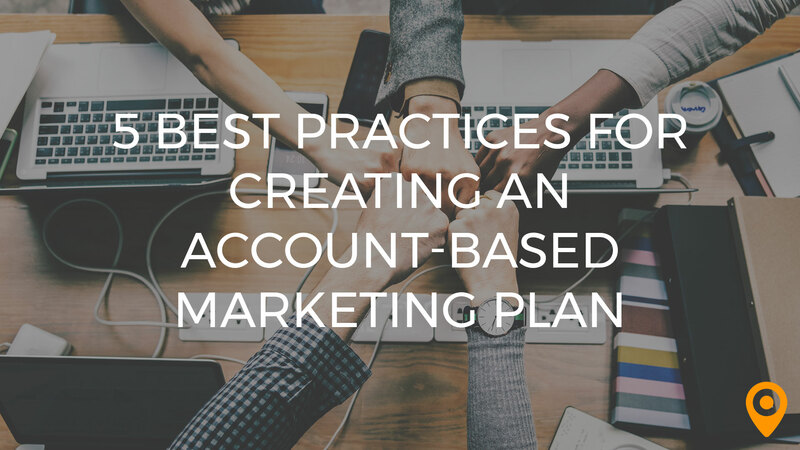 Whether you’re contemplating social media marketing or you’ve already attempted it only to register underwhelming results, this guide is for you! By now you already know that social media marketing is no longer an optional investment for small businesses (i.e. If you want to keep up with the competition and rapidly changing consumer landscape). According to a study by Statista, there are over 2.5 billion social media users, and this number continues to grow by the second. This statistic has attracted the interest of business whereby approximately 50% of the small business owner in the United States utilize social networking sites as their primary marketing media. 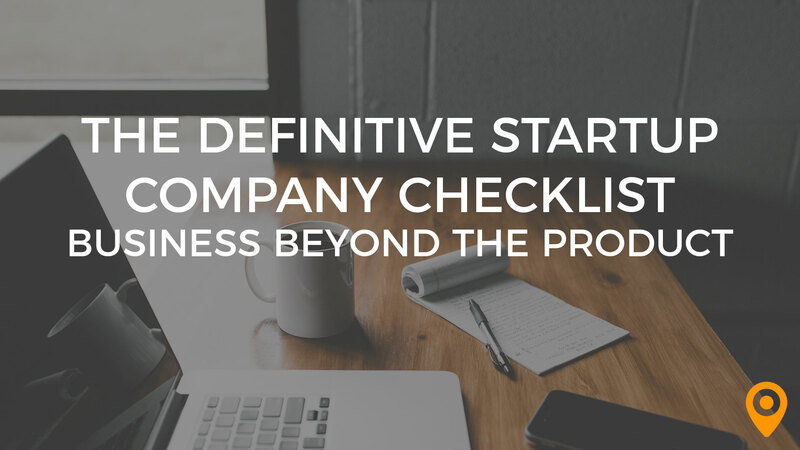 After in-depth internet research and first-hand analysis, we’ve compiled an updated and highly effective strategy for small business owners. But before we dive into the detailed tricks of social media marketing, always remember to put yourself in the consumer’s shoes. 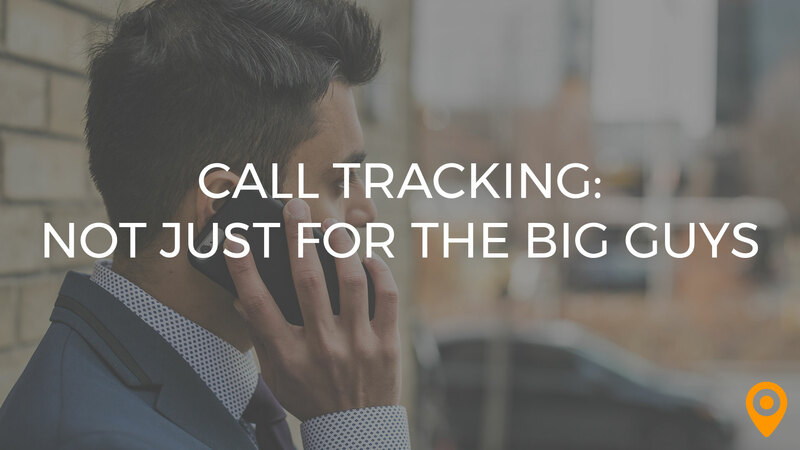 The strategy is simplified into 3 core steps: Plan, Execute, Monitor. Don’t just charge into the ‘social media battlefield’ blindly with all barrels blazing – you won’t survive. Your first and arguably most important step should be identifying your goals. These simple tips should help you craft a winning strategy. 1.Use the S.M.A.R.T goal framework to determine metrics such as your target web referrals, conversion rates, leads generates, likes etc. 2.Choose the best platforms based on your particular business model (It’s advisable to create accounts in multiple platforms). 3.‘Stalk’ the competition’s social media influence and authority- Don’t be shy to play the crazy ex by conducting an audit of the next-door store’s social media presence. 4.Study your target audience by collecting demographic data and analyzing current market trends. 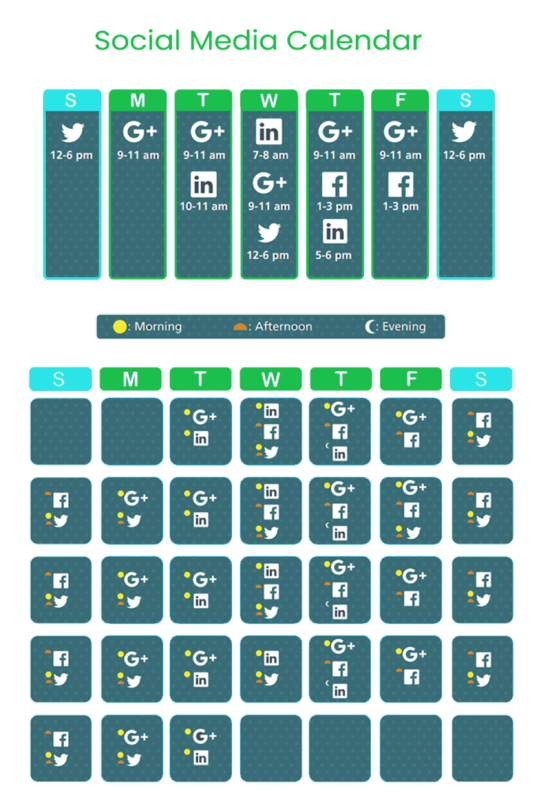 5.Develop a social media calendar for your content. Here’s a great template you can use to create your own calendar. This is backed by some data that shows the most common time people utilize social media, thus providing the best times to post. This is one of our favorite tricks. Ask simple questions such as: What was your first computer? And remember to respond with personalized answers. Post high quality content, often. This can sum up the entirety of this blog. By creating high quality content and posting every single day, you are sure to grow your audience and increase your reach. Most social media algorithms favor pages with high post frequency, so there’s a greater chance of being seen by your audience. Your vying for attention, so you need to take advantage of every strategy you can to get in front of your consumers’ eyes. The more frequently you are posting high quality images with long captions, the better. create a unique persona to help you get above the noise. DON’T SELL! Try adding value and great content to your audience before you try to sell. The strategy should be five regular posts for every advertisement you post on social media. Try being visual and posting interesting content. As highlighted earlier, put yourself in the consumer’s shoes. What kind of content would make you choose one brand over another? By utilizing this technique, we were able to take one of our clients from zero, to over 11K followers in just 6 weeks! We didn’t sell anything until we had an established audience, and more importantly, their attention. If you want to build brand awareness and attract loyal customers in the process, UGC is the way to go. E.g. If you run an online contest that requires users to post pictures featuring the products of your small business, you’ll not only secure them as loyal customers, but their followers will also see your products. Promote discounts and flash sales. However, DON’T overdo this strategy – no one like a spammer. This is where your calendar comes in. Remember the one-in-five rule! This is the ‘story’ feature in Instagram or Snapchat that disappears after a short period. This innovative idea gives you the authority to post as much as you want without spamming your followers’ timeline. How does this play out on social media? 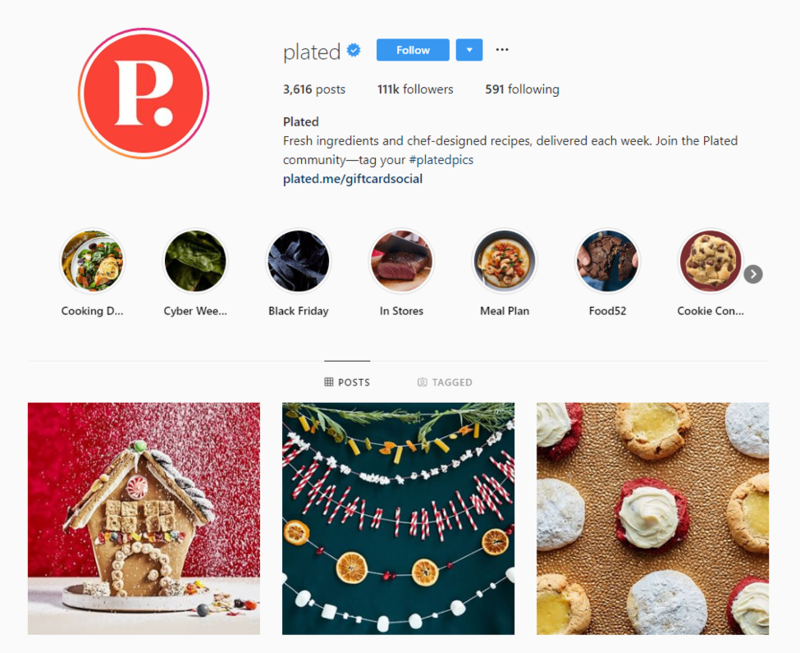 Here’s a small business called, Plated, a meal delivery service that you have to cook for yourself, started utilizing Instagram to their advantage. They posted high quality content, very often. By showcasing their meals and leading visitors to their website to see recipes, they offered high value and content, making cooking look like a great time. They post one to two times, every single day. 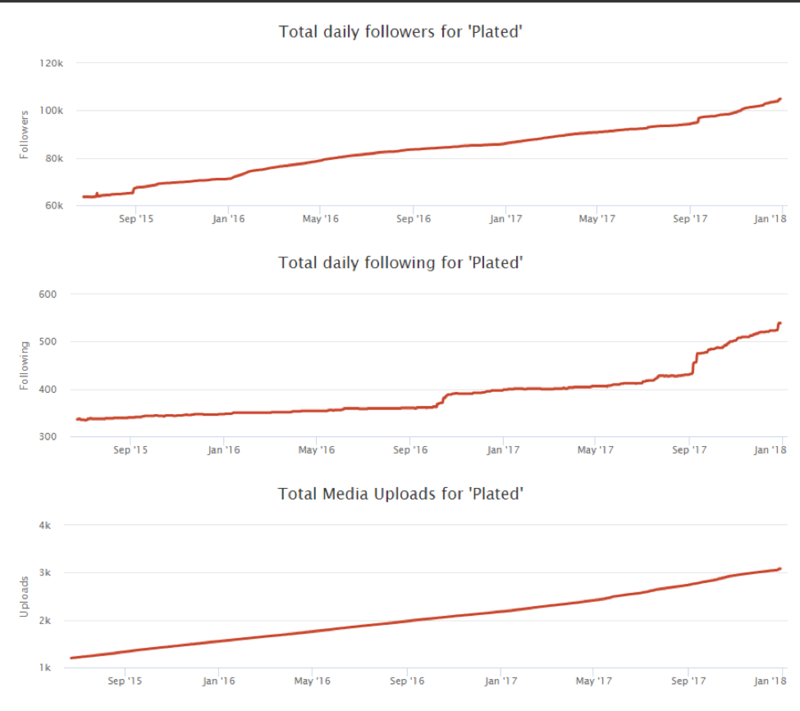 Here’s a visual representation of how their followers increase the more they post. You can see the more often they post, the greater the daily following Plated receives. So start now, and post often! So, you’ve devised a strategy and executed it, what now? You learn from your experience, fine tune your strategy, and go back to the battlefield wiser and ready to take over the market. 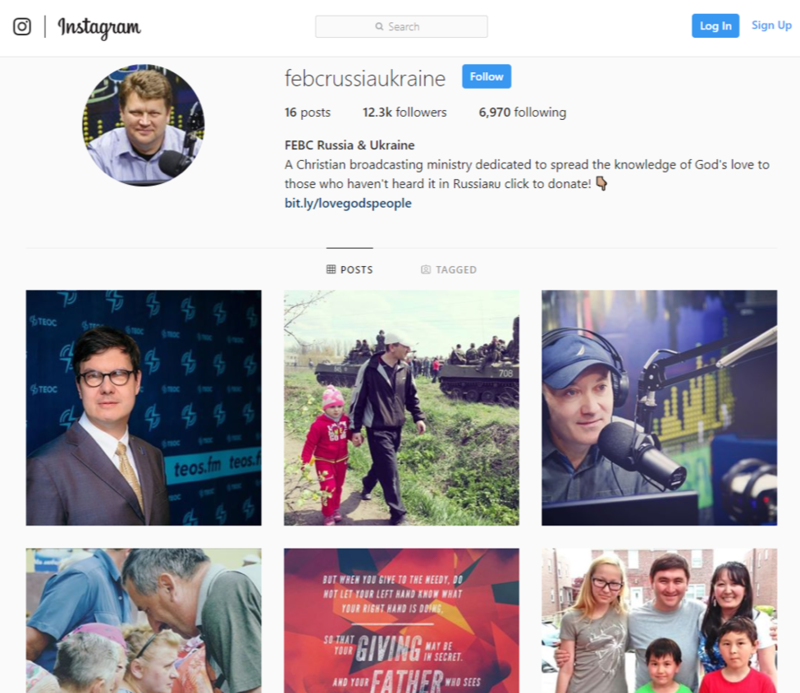 This is achieved by analyzing performance metrics such as conversion rates, clicks per post, and the number of followers (new and retained). Simply put, your small business needs social media to remain relevant in today’s technological age. Boost your social media marketing proficiency by following the above tips and stand witness to the power of social media. To succeed in this field takes a lot of strategy and effort. You should always consider using a digital marketing agency to help handle your social media effectively, while catering to your audiences. 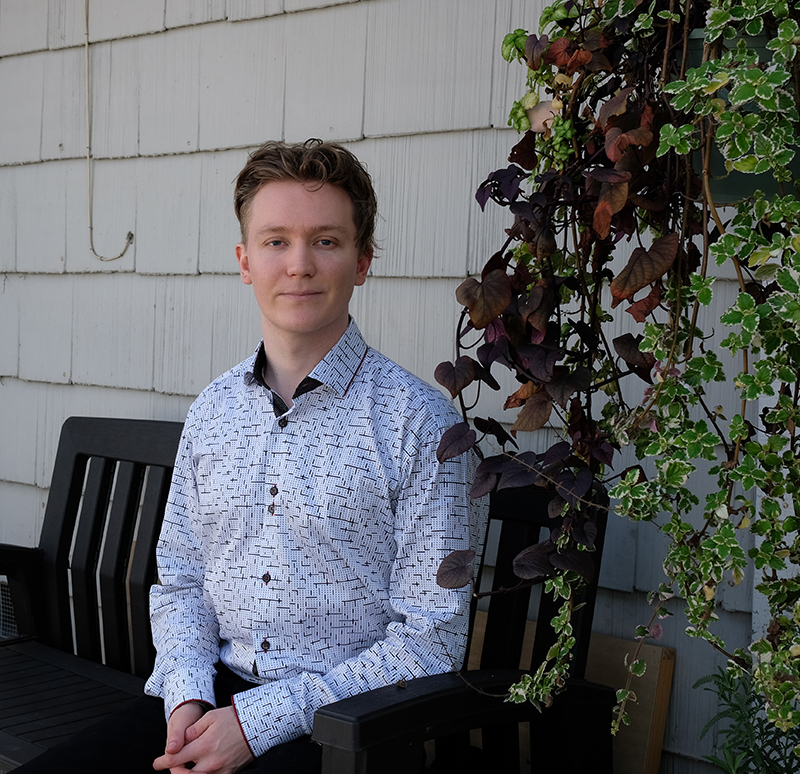 Stephen is a social media strategist, digital marketer, and head of Something About Marketing, a digital marketing agency that simplifies marketing with a next-generation strategy. With years of experience marketing for small businesses, he focuses on creating practical strategies that tie in digital and social media marketing to provide value-driven, specific results for his clients.